Get yummy frozen yogurt at Orange Leaf on Third Street near HuHot and McAlister’s in Bloomington!! Take everyone you know, Thursday, August 22nd anytime from 11am to 11pm and MENTION LIFEDesigns (no flier needed). 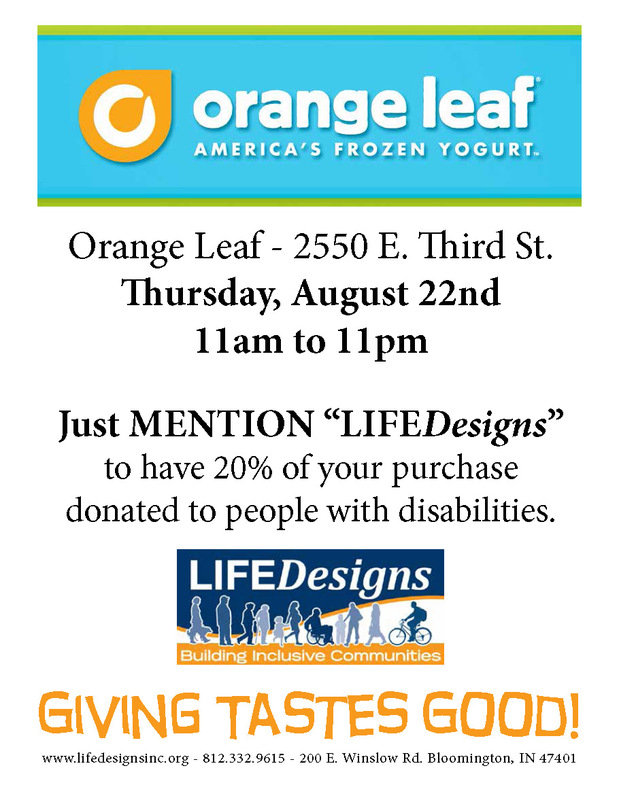 If you mention LIFEDesigns, Orange Leaf will donate 20% of your sale to us and the people with disabilities we support! Help us out by doing something you love! Donating always feels good…now it tastes good, too! Help us spread the word! Go to www.facebook.com/lifedesignsinc and re-post what we have shared about this event! Invite your friends on Facebook to this event as well. 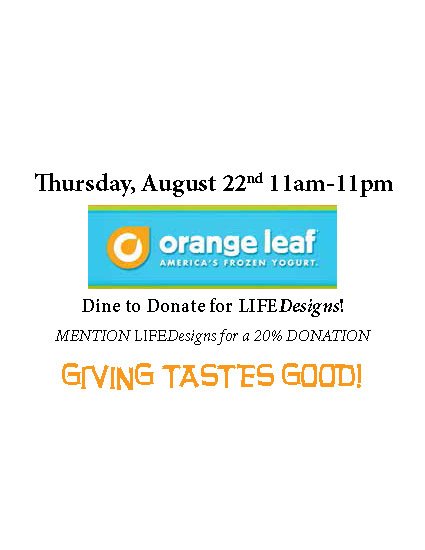 The more people we can get at Orange Leaf anytime from 11am to 11pm on Thursday, August 22nd the better! 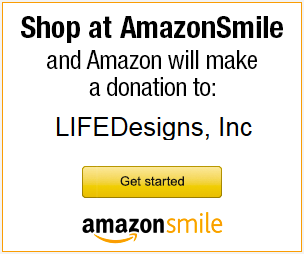 Our goal is 80 people, but can you help us get more than that? We think so! Let’s see how many people we can get!